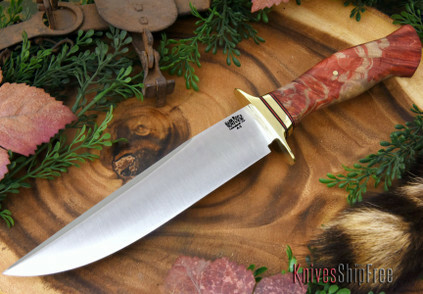 The late Bob Loveless was a master knife designer. He designed some of the most popular knives in recent history. His name is synonymous with great knife design.